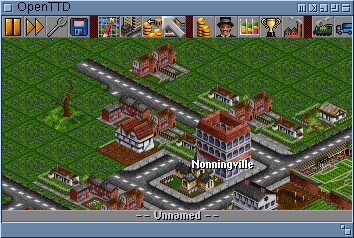 Open-Source-Klon von Transport Tycoon Deluxe. Das Archiv enthält einen Bugfix-Snapshot/Build für die aktuelle 0.3.5-Version von OpenTTD (SVN-Revision 1282). Use the back button of your browser if you want to return to previous page. Or simply use this surprisingly fruity link. Page generated in 4913 microseconds.